Try Sanctuary Spa's Beauty Sleep Face Mask for free | FreebieFinder UK | Freebies, Samples, & Other Free Stuff. Sanctuary Spa are looking for 30 reviewers to try their Beauty Sleep Face Mask Review Panel for free and tell them what they think. This leave on mask restores skin whilst you get your beauty sleep, it is powered by the breakthrough innovative tetrapeptide Chronogen which works in harmony with your skin overnight, when it is most receptive to renewal & regeneration. 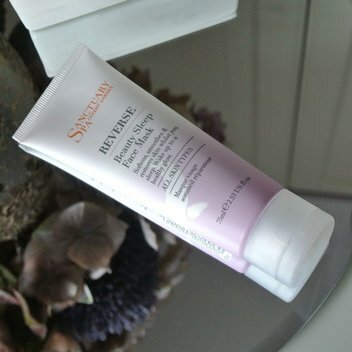 Be one of the 30 people to try this face mask out for free by completing the form on the Sanctuary Spa website.